Jewel Cave is not only the second-longest cave in the world, but it is also one of the most decorated. 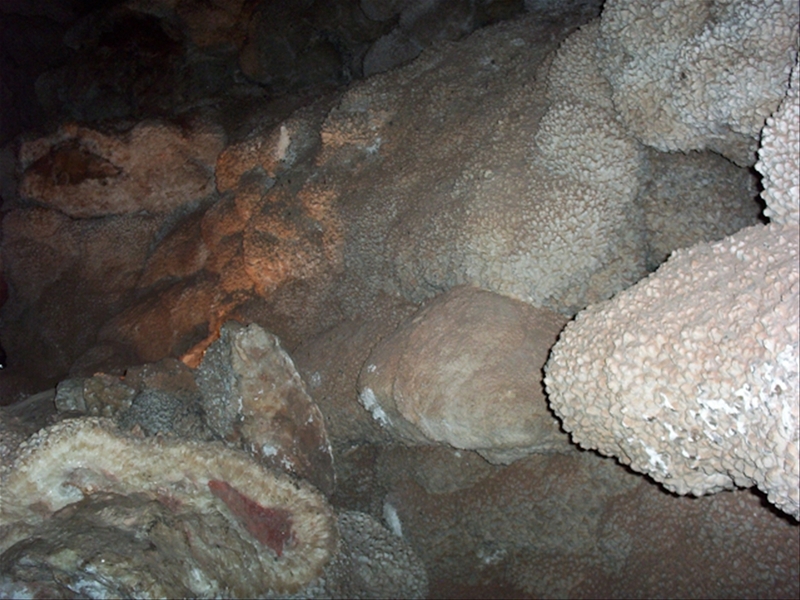 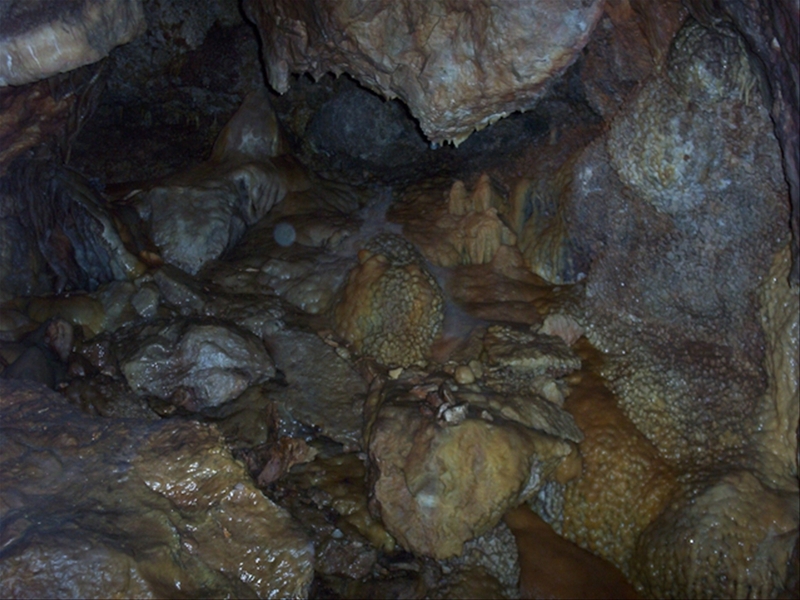 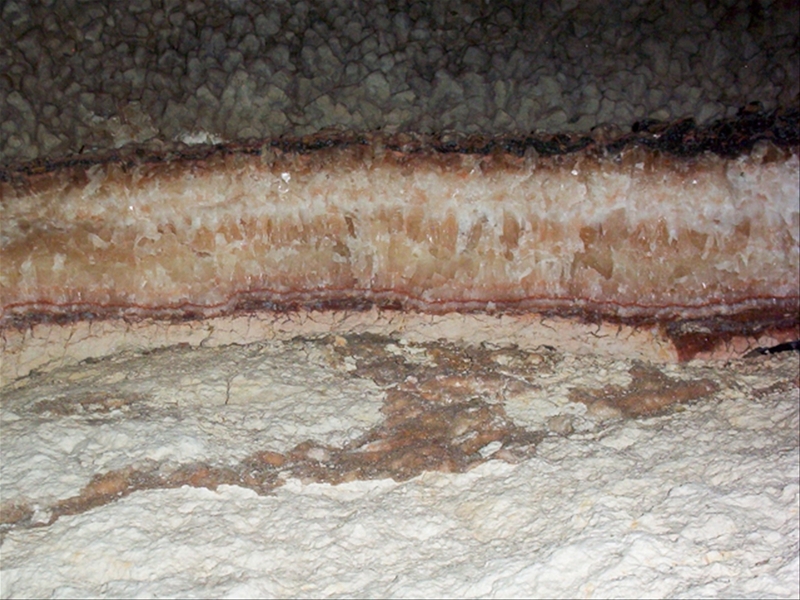 75% of the walls of this cave are covered with the crystalline-looking "jewels" (left, below). 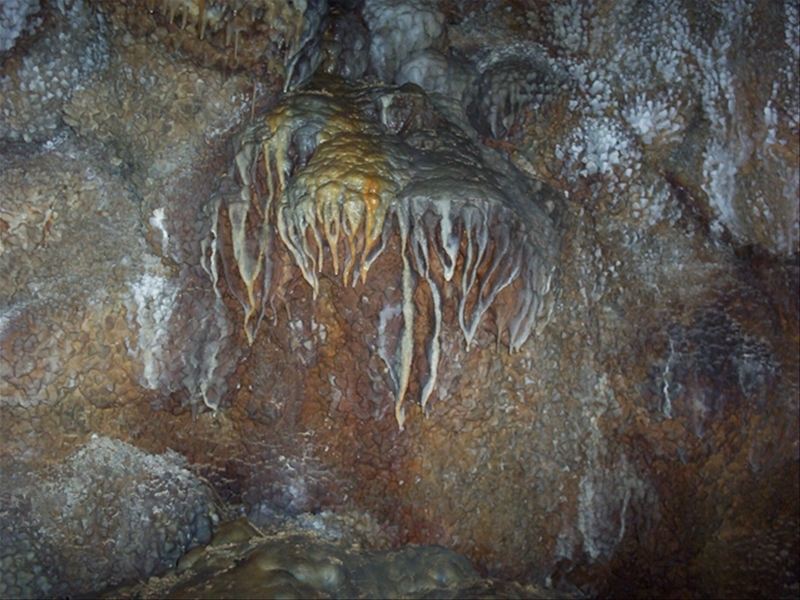 This cave also features some very large rooms, boxwork (below-left), stalactites, soda straws, flowstone and draperies (bottom, right). 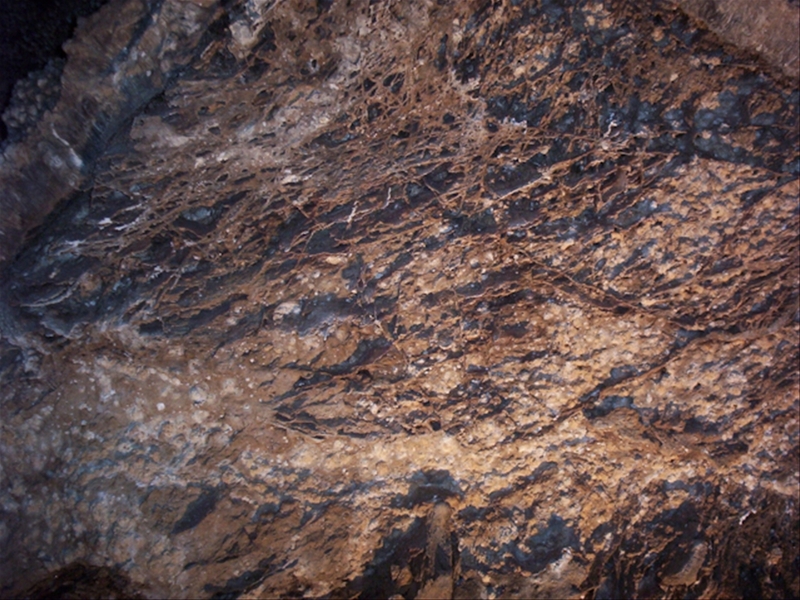 The immaculate decoration of this cave is what makes the cave so memorable.